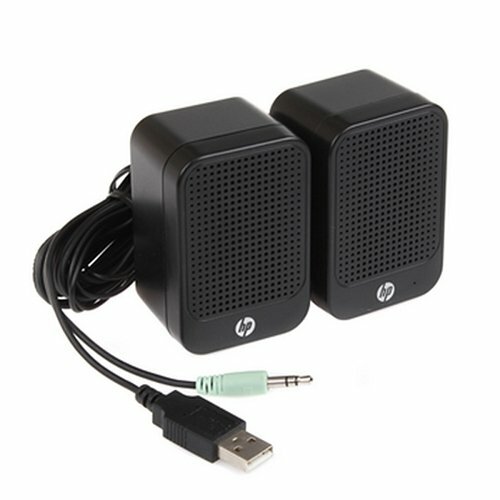 Use these great small speakers in your office or home. They are very small, lightweight, but has a good sound for such size. Bring your laptop and these speakers to enjoy sound anywhere.